We are pleased to announce that over 1,200 surgical resources are now available to IGCS Members through our new partnership with the AAGL. globe. 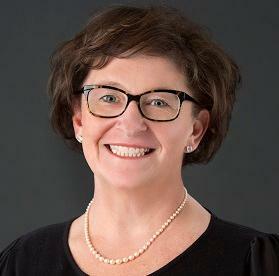 AAGL's mission is to focus on the ultimate goal of improving patient care in gynecologic medicine, recognizing that surgical gynecologists and other clinicians require lifelong learning. with a wide spectrum of surgical content. We are confident that our partnership will continue to grow and evolve to other important areas within both organizations. 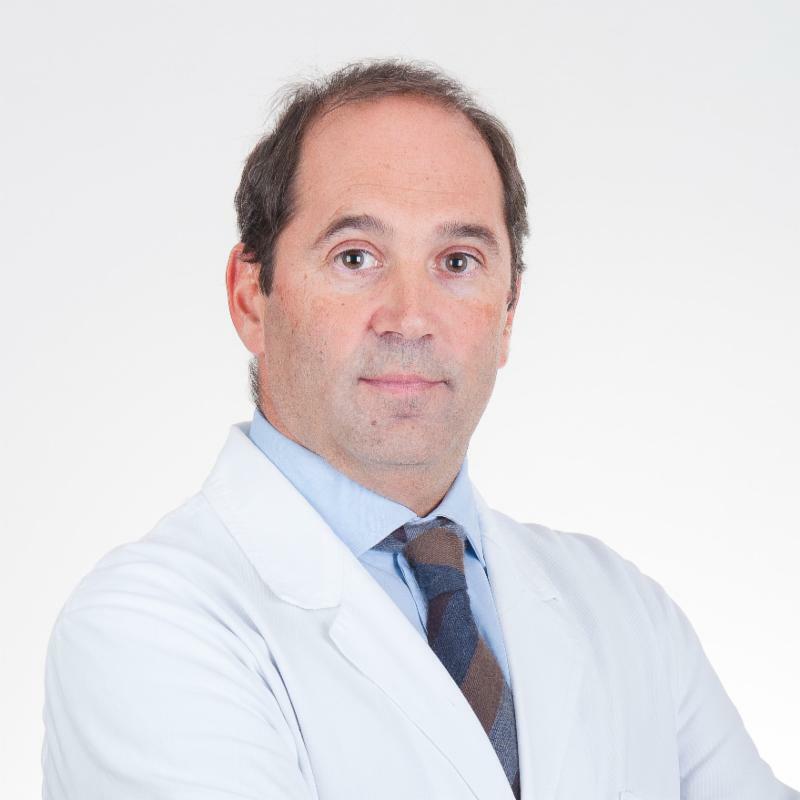 · Primary focus is to educate gynecologic surgeons of all levels on minimally invasive surgical techniques. · The library consists of over 1,200 surgical videos. · Since 2009, SurgeryU live events have accrued over 1.5 million minutes of viewing time. · SurgeryU has been viewed by AAGL members in over 110 countries. · Partner societies now have SSO access through their respective membership portals. keywords, or type of content. · Full length, narrated videos that appeal to learners of all levels. 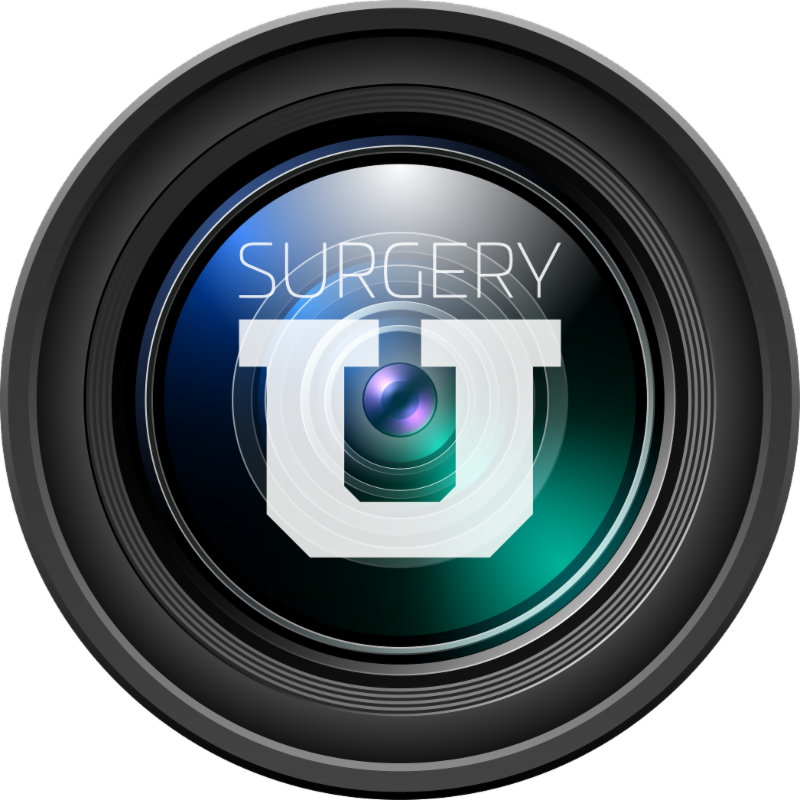 · Ability to share links which allows the user to send and share specific videos with other surgeons. · Ability to create playlists and save favorites. 2. Within the login window, select IGCS Member from the Society drop-down menu. 3. Members will be redirected to the IGCS website for authentication. 4. Successful authentication will redirect Members to SugeryU with full access. SurgeryU platform provides. For now, please take the time to become familiar with the platform and we will alert you when new education is launched. and the entire AAGL Executive Board. Dr. Suketu Mansuria, the AAGL Surgical Video Editor has been instrumental in delivering these valuable resources to you our members. have any questions or comments, please contact Mandy Hansen (Online Education Manager) at mandy.hansen@igcs.org or Cathy Fearing (Membership Manager) at cathy.fearing@igcs.org.